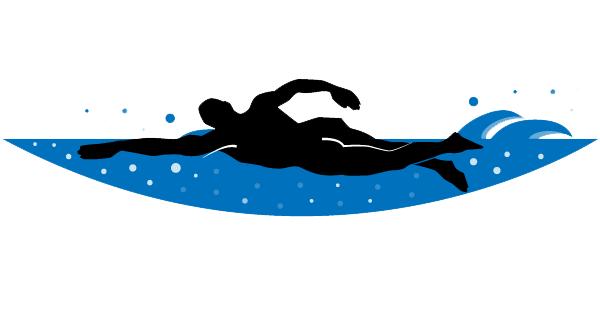 Download top and best high-quality free Swimming PNG Transparent Images backgrounds available in various sizes. To view the full PNG size resolution click on any of the below image thumbnail. 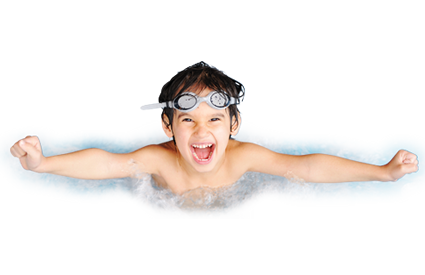 Swimming is considered the best exercise you can do to maintain your healthy life and physical fitness. This is an effective exercise that will help you keep fit, lose weight and stay healthy. You will feel refreshed and be physically active. Most people get bored doing any exercise, but swimming is one of those exercises that do not let you get bored. Here are some of the benefits of swimming. 1. Improving your Ability: Swim allows you to use your hands, legs and lungs at the same time. This increases the acrobatic ability, as you use all parts of the body simultaneously. 2. Strengthening your Heart: Swimming helps to build the muscles of the heart, which in turn allows it to pump blood faster. It increases blood circulation, which is good for human health. 3. Strength against Disease: Studies have shown that people who have a sedentary lifestyle, it seemed, they have heart problems with joints and obesity problems compared to those who regularly swim. Swimming helps to strengthen the muscles in your body and gives you more stamina, which helps to fight against the above diseases. 4.Building Muscles: It is known that water creates more resistance than air, so you have to try very hard when it comes to swimming. You have to try 12 times harder than working on the land. This makes the main part of your body like the thighs, shoulders, arms and back, to carry up to 12 times more energy. As a result of this you develop stronger muscles. 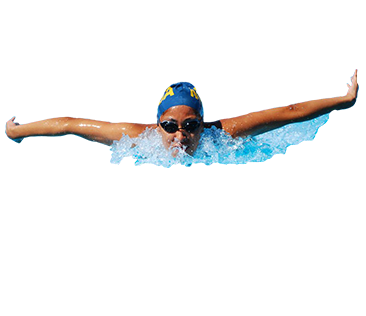 5.Safe Exercise: Another advantage of swimming is that it is one of the safest and most mild form of exercise a person can do. If a person suffers from joint pains then swimming is a good form of exercise for this. 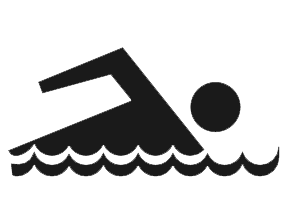 Download Swimming PNG images transparent gallery.